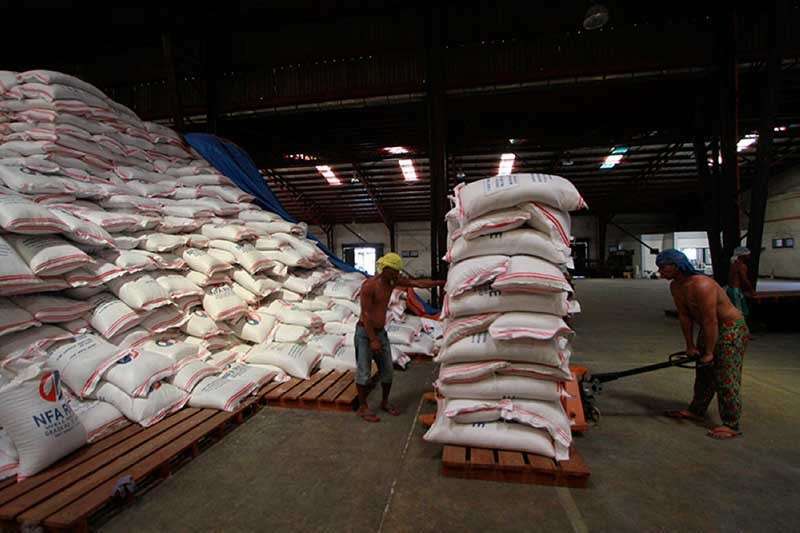 DUMAGUETE CITY -- The National Food Authority (NFA) in Negros Oriental is awaiting the Implementing Rules and Regulations (IRR) of the rice tariffication law before changes can take place at the provincial office. For now, it’s a status quo for NFA until the IRR of Republic Act No. 11203 is released, “and we shall still be in charge of the government staple but we are now preparing for the changes in the staffing pattern,” NFA provincial manager Hilaria Ganzon said. 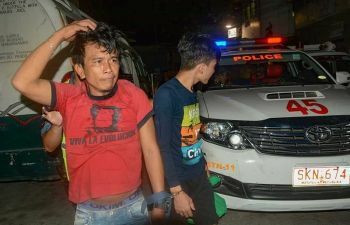 “Many will be affected although we do not know yet who, but definitely those whose functions are removed by the new law will be the first to be affected,” she said in the Cebuano dialect on Wednesday afternoon, February 27. Ganzon admitted that the law leaves them “demoralized” as it has stripped them of some functions, such as the “regulatory” function involving businessmen. “Mahimo na lang mi ani nga murag bodegero (we would now be like warehouse workers) and we would only be handling around 15 days of buffer stock,” she said. However, Ganzon said there is still some hope that the government will find ways not to disenfranchise NFA employees who stand to be affected by the rice tarification law. It is not just the local rice producers and farmers that will be impacted by the law but also those at NFA, she said. The rice tariffication law has lifted the restriction of rice quota importation and anybody can now just import the staple, Ganzon said. With this, the NFA may no longer be importing and distributing government rice as much as in the past, she added. Following the passage of this law, the Philippine government is expecting to generate some billions of pesos in tariff rates.